Sölden. Pure snow sports. Fun and entertainment. Pulsating après-ski and nightlife. Here winter starts already in October on occasion of the traditional AUDI FIS ALPINE SKI WORLD CUP, only one out of countless events. 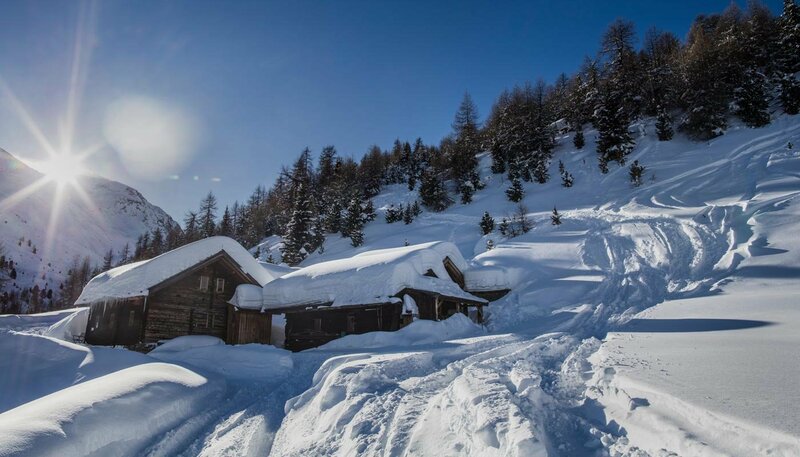 With the 007 ELEMENTS cinematic installation, which was created after the "Spectre" James Bond film shooting, Sölden has become an internationally renowned hot spot. 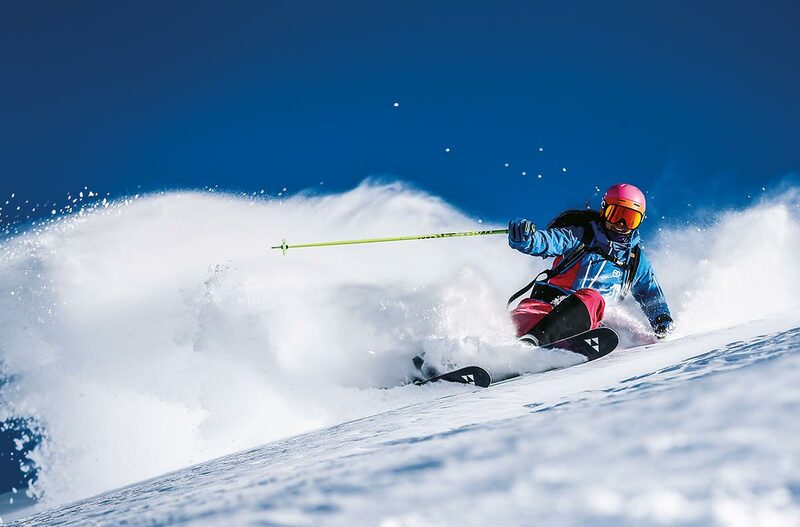 The Sölden ski area offers snow reliability from October through May thanks to its high Alpine location between 1350 m and 3340 m above sea level, 2 glacier ski mountains and top modern snow-making systems. 31 state-of-the-art mountain lifts give access to 144 km of perfectly groomed slopes for all ability levels plus more demanding variants for real pros. 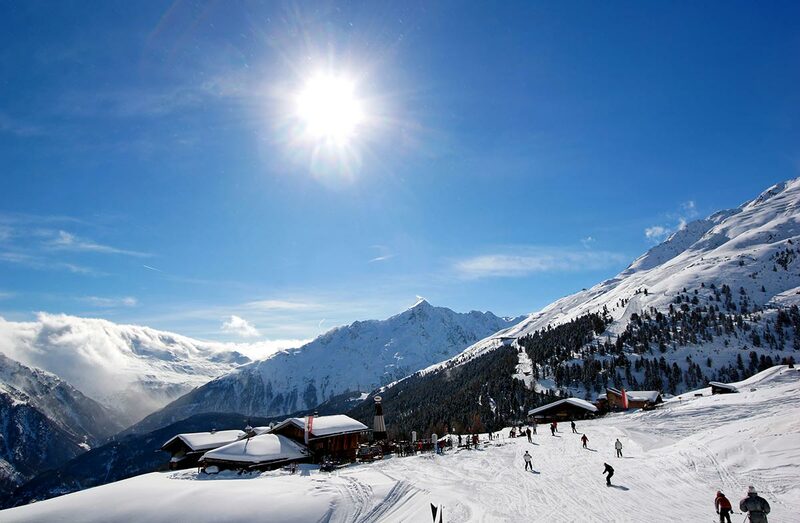 As Austria's one and only ski resort, Sölden boasts three 3000 meter high summits (BIG 3) accessible by mountain gondola. The BIG 3 Rally (50 km) leads through the ski area and comprises 3 viewing platforms offering spectacular views. 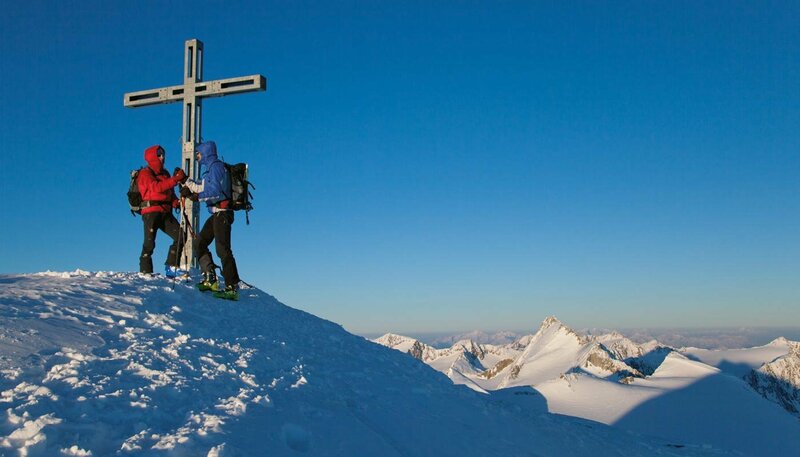 Since filming for the 007 movie "Spectre", Gaislachkogl peak has been in the favor of movie fans at 3048 m altitude. The prominent ski mountain attracts winter sports enthusiasts. A reason for a much longer stay can be found inside the mountain. 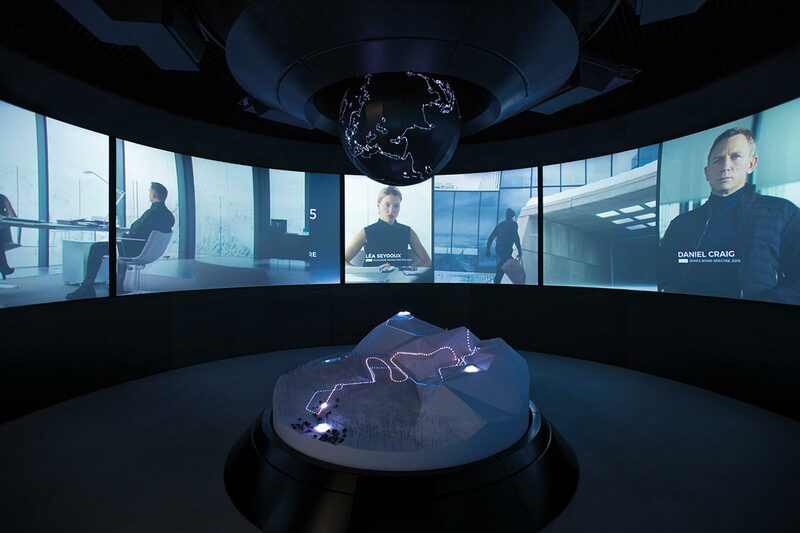 The 007 ELEMENTS cinematic installation gives an insight into the cinematic universe of the planet's most famous secret agent. Nine halls and chambers on 1300 m² promise a unique staging of the eternally young myth. 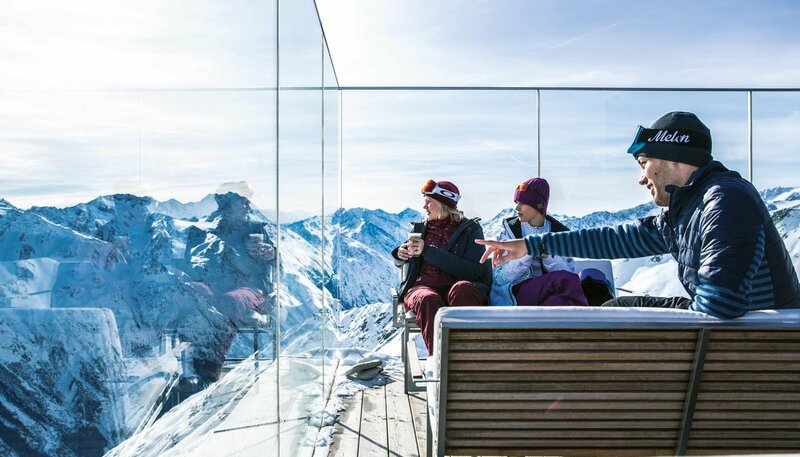 Get to know the slightly different way of winter sports - because even off the groomed ski slopes Sölden's Alpine landscape can be enjoyed to the max. 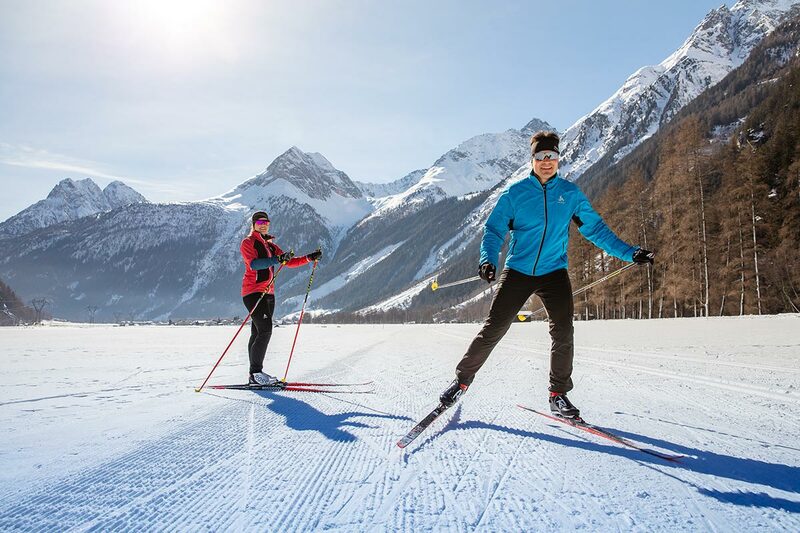 Explore the wintry beauty of Ötztal on a leisurely winter or snowshoe hike, picture-book Nordic ski trails, superb toboggan runs, natural and artificial ice skating rinks or enjoy the tranquility of nature on a unique ski mountaineering tour encircled by the majestic peaks that afford spectacular views. Ötztal's nature is varied and truly breathtaking. One skipass for all Ötztal ski areas. 356 slope kilometers, 90 mountain lifts and 6 ski areas - the new Ötztal Super Skipass gives unlimited access to all ski mountains in the valley. 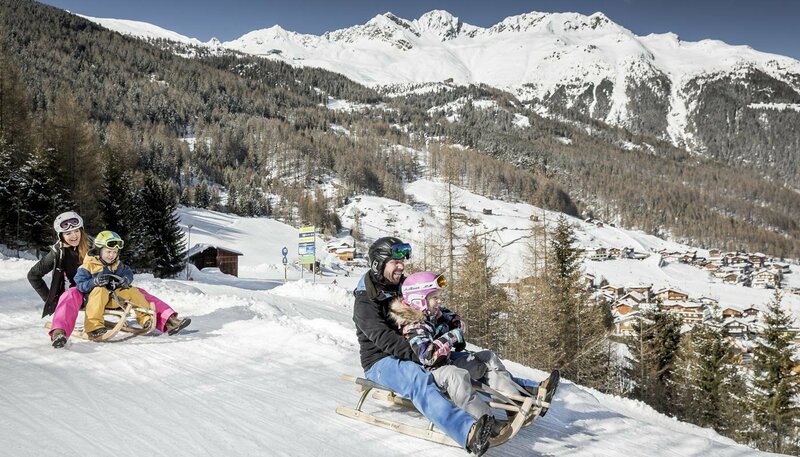 The well-known ski destinations such as Sölden and Obergurgl-Hochgurgl are included as well as the family-friendly ski regions of Hochoetz-Kühtai, Niederthai, Gries and Vent. 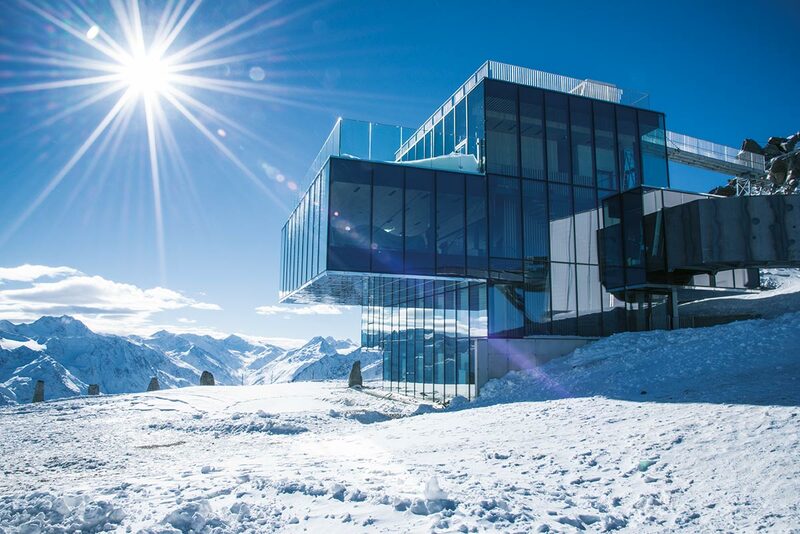 Alpine Cuisine served in the ice Q restaurant, the spectacular filming location of the James Bond blockbuster SPECTRE, at Gaislachkogl peak in the Sölden ski area! Enjoy exquisite gourmet delicacies and fine wines at the country's highest toque awarded restaurant - in perfect harmony with the fantastic panorama.